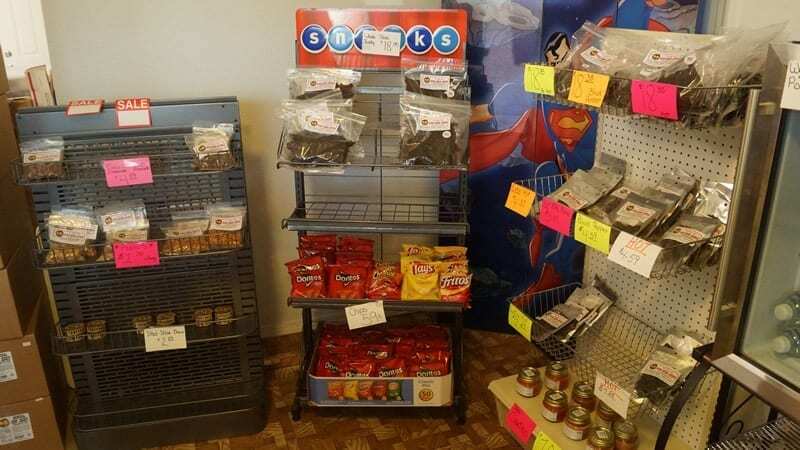 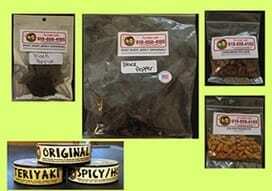 Welcome to Our New and Improved “Dhat Dher Beef Jerky” Website and Store! 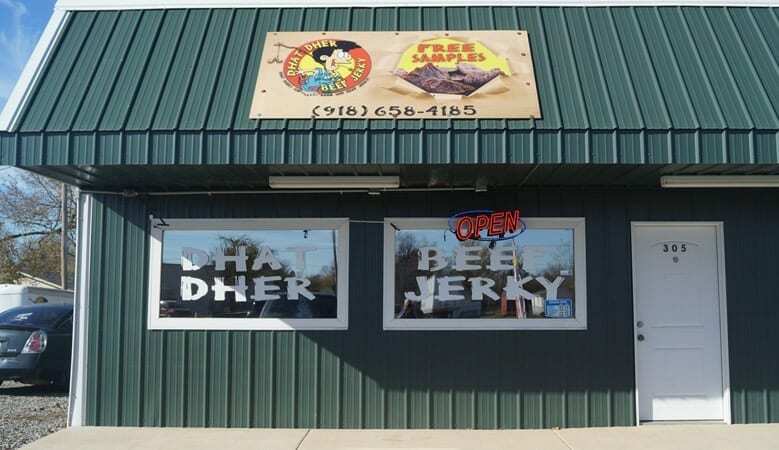 Dhat Dher Beef Jerky operates in a very competitive market! 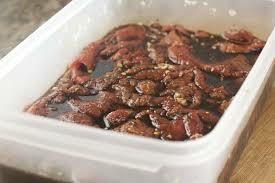 If you have browsed the internet at all looking for anything relating to “beef jerky” then you are aware of this fact! 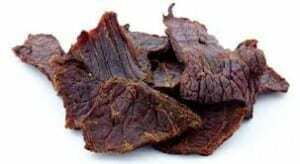 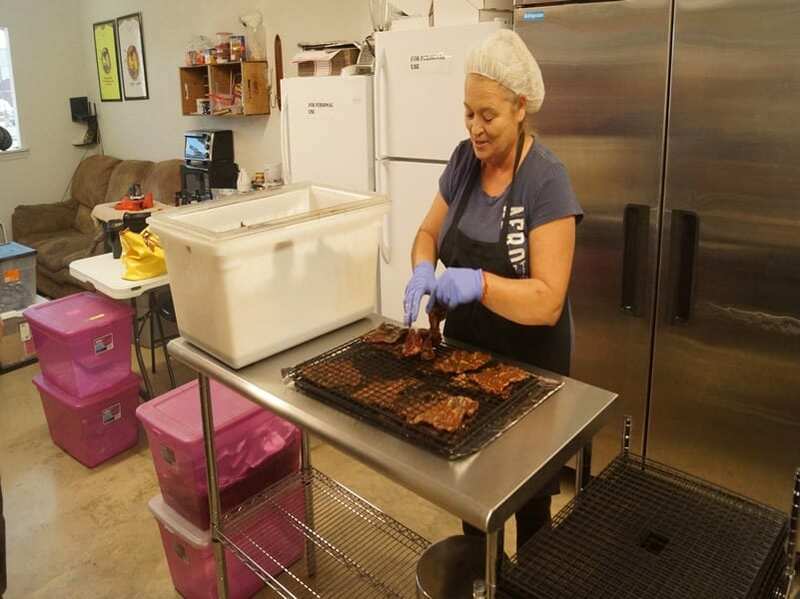 Our home made beef jerky recipe is second to none. 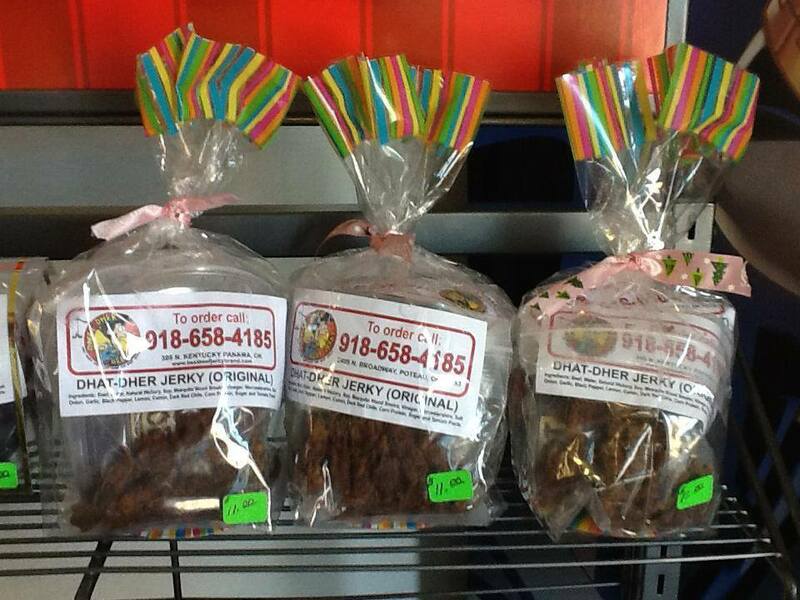 Since you are reading this you have found us in the sea of BEEF JERKY! 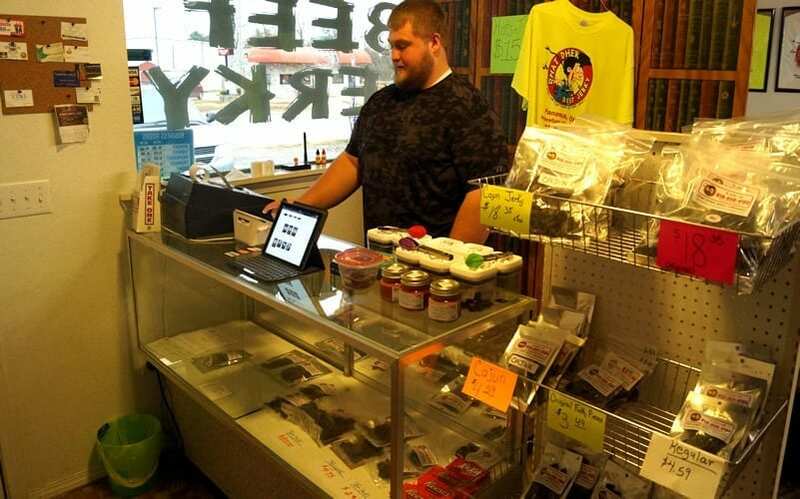 We are glad you are here checking us out. 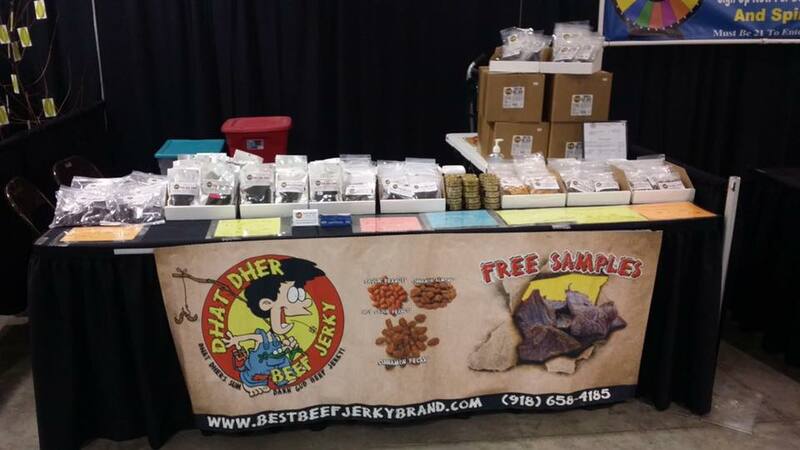 Find out right up front what separates us from all the rest, read Best Beef Jerky Brand! 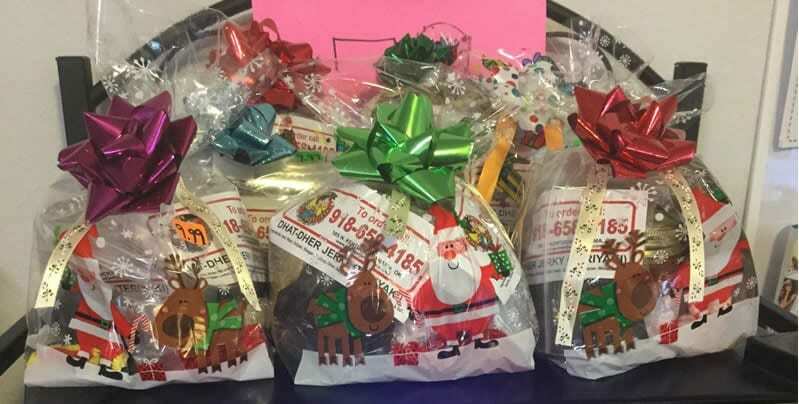 Contact us at 918-658-4185.